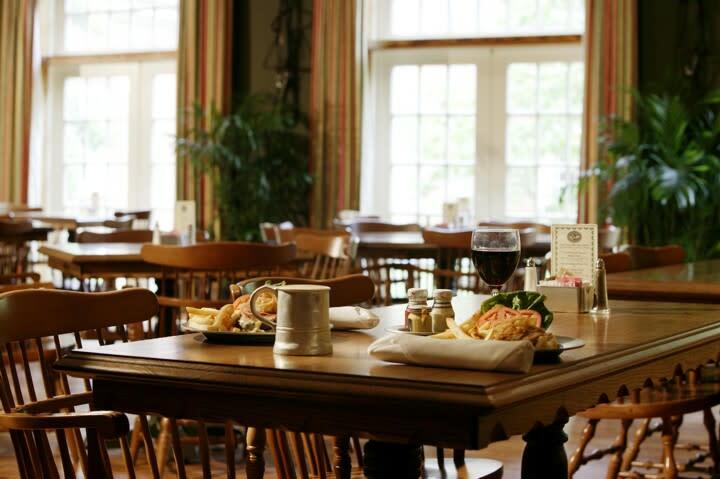 Now open at The Founders Inn, The Hunt Room serves Colonial favorites in a relaxed tavern-style atmosphere. 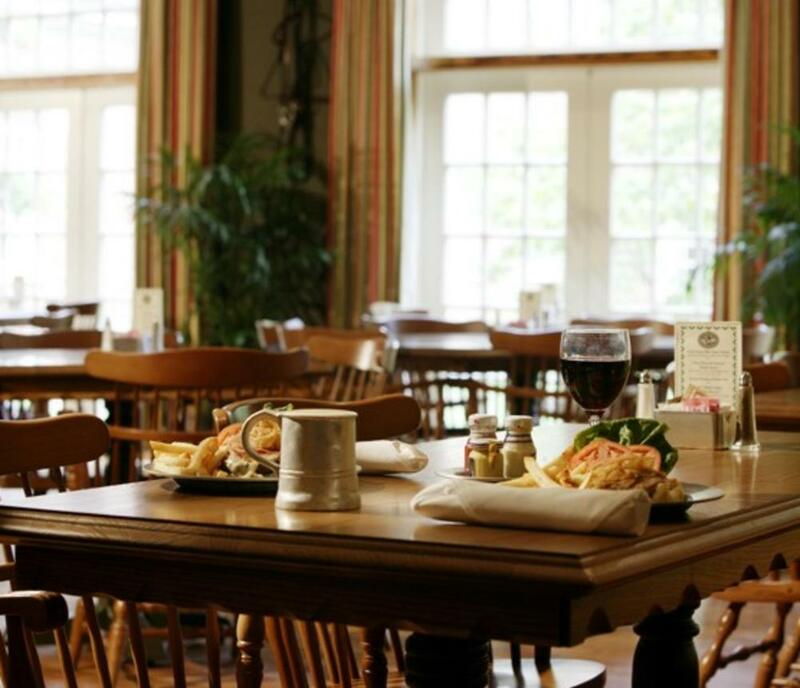 A hearty menu features crocks of soup, crisp salads, thick sandwiches, prime cuts of steak and fresh seafood dishes. Relax in front of a wide-screen TV or play one of our board games while catching up with friends and family. Hours of Operation: Outdoor Pool MEMORIAL DAY - LABOR DAY 10:00AM-9:00PM (DUSK) You will love our outdoor swimming pool; with its zero degree entry swimming is made easy. Children and adults alike will love the Splash Pool with a 25 foot Covered Water slide. Space Notes We have additional public space not on the floor plan that can be used for exhibits or events. Outdoor space includes English Gardens, Terrace of Restaurant and 26 landscaped acres. Meeting Room Specs Offering one of the most advanced meeting facilities and conference centers in Hampton Roads and the mid-Atlantic region. With 25,000 square feet of flexible meeting rooms, venues, and function space in addition to several scenic outdoor event venues on the hotel grounds, our space both focuses and inspires. From the Conference Concierge and ergonomic seating to wireless Internet access, enjoy the very best atmosphere for conducting business in Virginia Beach. Dedicated conference planners complete meeting packages (CMP), group activities. As a central location with easy access to Norfolk International Airport and I-64, The Founders Inn and Spa hotel an ideal destination for Virginia Beach business meetings or conferences and special events. Explore our green initiatives on the Community Relations page.